Plane stopped on runway at Bush Airport after computer problem. HOUSTON (KTRK) -- A plane was stopped on the runway at George Bush Intercontinental Airport after the pilot reported a computer problem. According to the FAA, the pilot requested emergency vehicles due to the possibility of hot brakes. 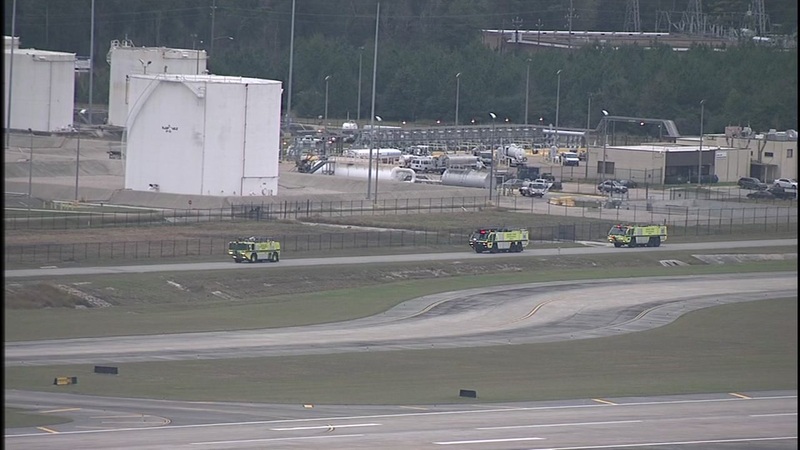 As passengers were boarding the plane, individuals reported the smell of smoke. Passengers boarding the plane were taken to another plane.